Influencer marketing continues to evolve, making it important for brands to keep up and better understand just how the landscape is changing and how they can most effectively engage with social influencers and their audiences. Influencers are more and more becoming part of every brand's marketing landscape, and their experiences of what has worked in past campaigns, and what they believe are essential components of future brand campaigns makes their feedback invaluable. 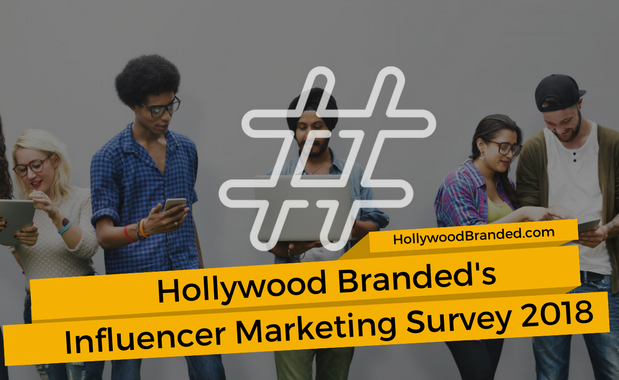 Hollywood Branded interviewed over 650 influencers to discover what they believe are best practices, and to learn how brands can find higher campaign success in the partnerships they form together. 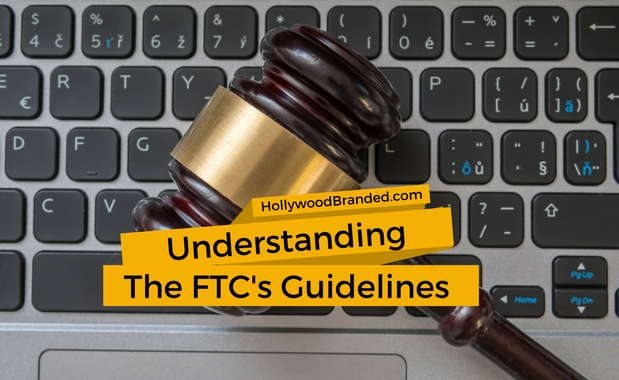 In this blog, Hollywood Branded provides a general overview of our 2018 Influencer Marketing & Brand Partnerships Report, infographic takeaway and a guide for brand and agency marketers for the years to come. There is no denying the power of having an engaging and easy to follow website for your brand to post product information and provide a means for purchase. 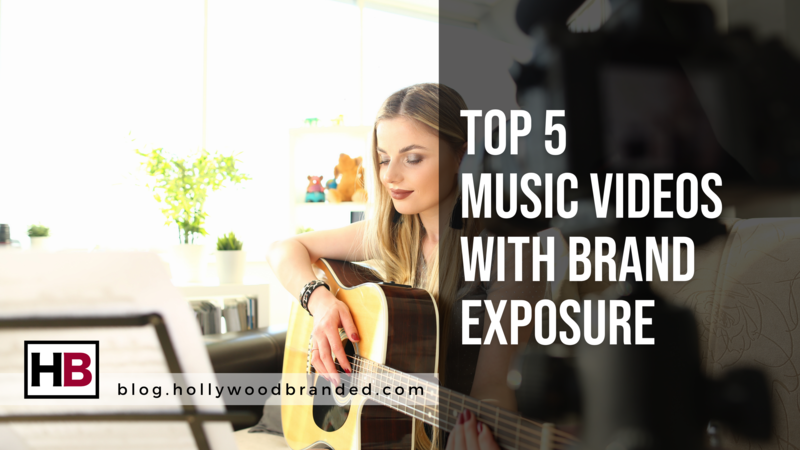 However, with the power of social media rapidly taking over traditional marketing efforts, it may be useful for your brand to engage with features like Instagram’s Shoppable Posts. If your brand is already using social media to spread awareness about your brand and what it offers, why not tap into the ability to actually link your consumers to a point of purchase for the products they are seeing? 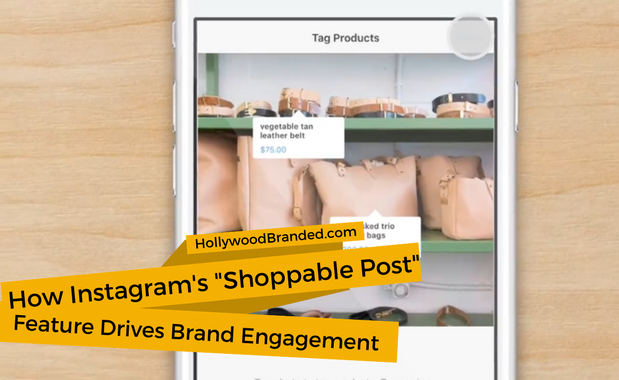 In this blog, Hollywood Branded explains the Instagram Shoppable Post feature, and how it may be beneficial for your brand to utilize in their social media marketing strategy.